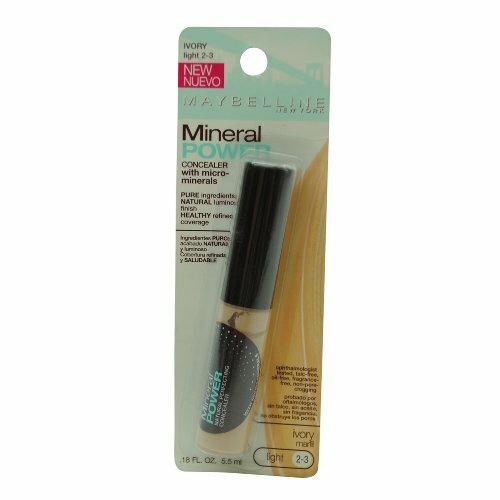 micro minerals fully conceal imperfections and under eye darkness leaving you with naturally flawless, healthy looking skin. all day natural coverage. won’t clog pores. ophthalmologist tested. contains 0% oil, 0% talc and 0% fragrance.